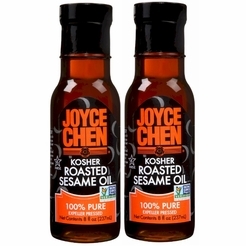 Adds richness and flavor to Asian cooking. 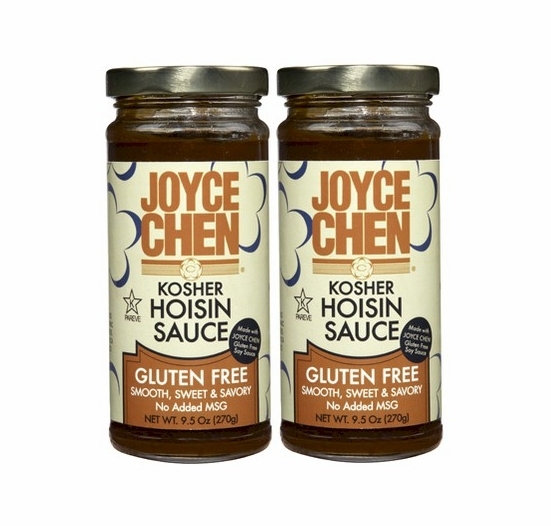 Joyce Chen's deeply aromatic and velvety rich gluten-free hoisin sauce serves as a versatile condiment. 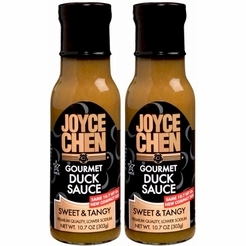 Both sweet and savory, it enhances the flavor of marinades, dips, sauces, stews, and meatloaf. 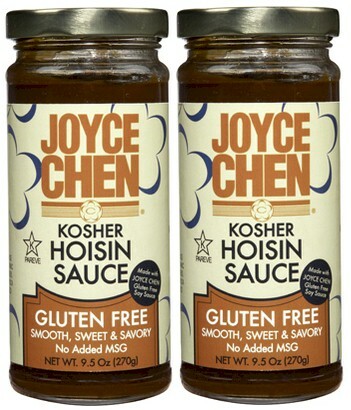 Try Joyce Chen hoisin sauce in place of ketchup and barbecue sauce. 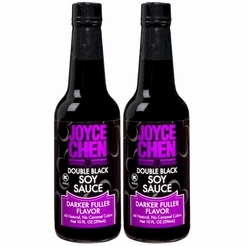 Add dimension to Asian recipes. 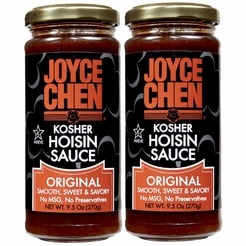 Visit www.JoyceChenFoods.com for Joyce Chen's recipes and to learn how she helped pioneer Chinese cuisine in the U.S. Please refer to the "Features Tab" for a list of Ingredients. 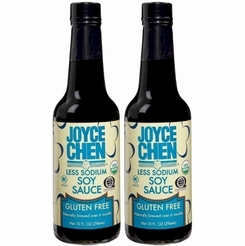 An all purpose Chinese condiment used in cooking, marinade and dipping.